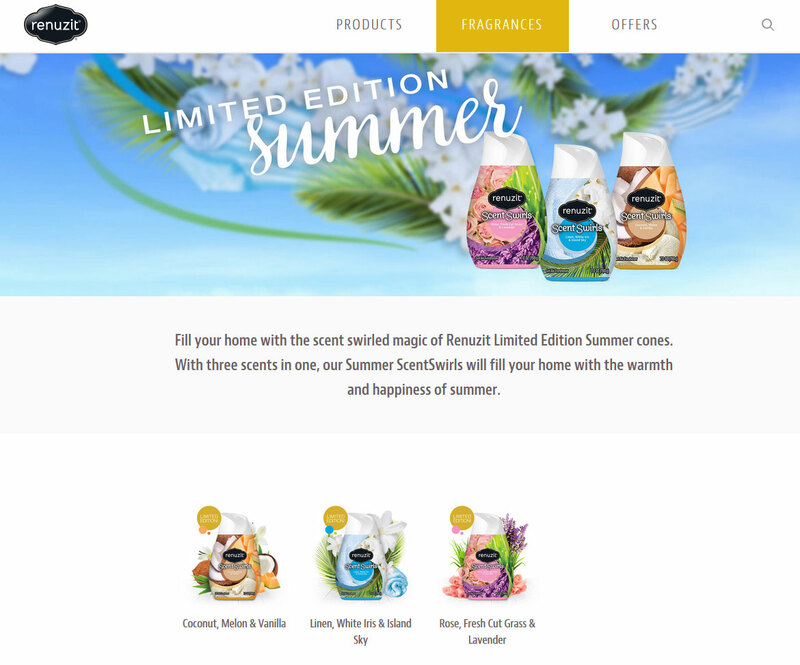 Scent Swirls Summer Limited Edition Collection by Renuzit - New Scent Swirl fragrance cones for the season "fill your home with the warmth and happiness of summer." Renuzit Cones in trio scents of: Coconut, Melon, and Vanilla; Linen, White Iris, and Island Sky; or Rose, Fresh Cut Grass, and Lavender. 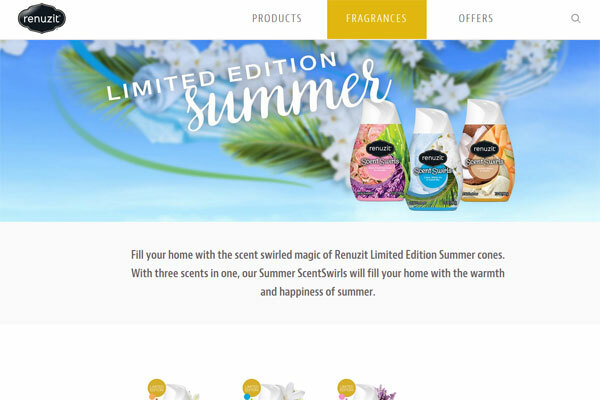 The Renuzit ScentSwirls Summer home fragrances are available at Target, Walgreens and Walmart. 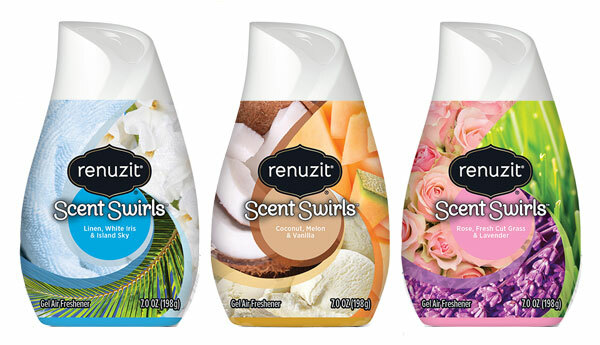 Fill your home with the scent swirled magic of Renuzit Limited Edition Summer cones. With three scents in one, our Summer ScentSwirls will fill your home with the warmth and happiness of summer. A delightful blend of fresh linen, floral notes, and crisp island air that will fill your home with island freshness.